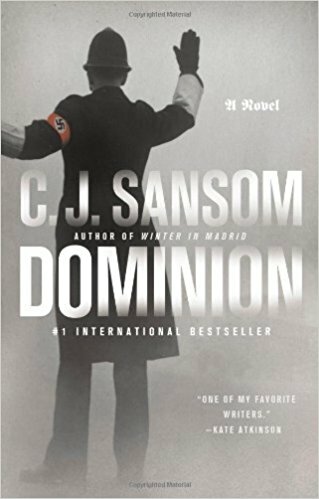 That book DOMINION is terrific. And no, this isn't one of those publisher-sponsored blurbs. I just fell in love with it. Nice and long, too.